A 57-year-old man was injured Friday in a snowmobile crash in northern Franklin County. 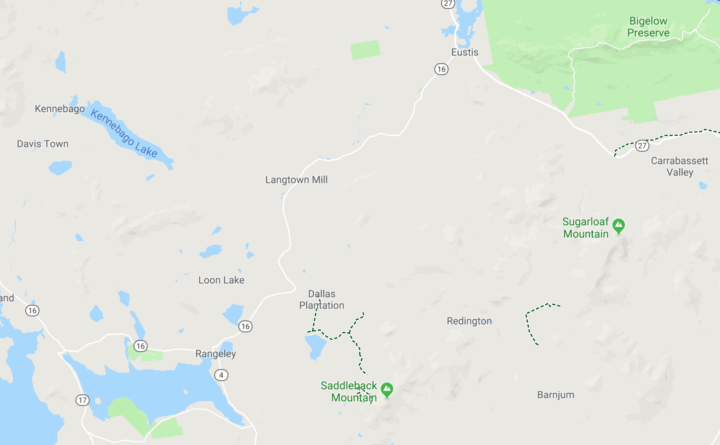 John Paquin of Kingstown, Rhode Island, was snowmobiling with a group that began in the Rangeley area and was headed toward Stratton for a late lunch, according to a news release from Game Warden Sgt. John MacDonald of the Maine Department of Inland Fisheries & Wildlife. Paquin, who was the lone occupant of the borrowed 2012 Polaris snowmobile, failed to negotiate a curve in the trail. He lost control, hit a rock and was thrown from the snowmobile, MacDonald said. Paquin suffered serious injuries to his hip and pelvis, but was able to operate the snowmobile to Route 16 with the help of the group. He was taken to Franklin Memorial Hospital in Farmington, MacDonald said. Maine Warden Service officials believe rider inexperience contributed to the cause of the crash. Four people were also injured Friday after multiple snowmobiles crashed in Penobscot County.